Some people like receiving fine jewelry as gifts, while others prefer to open the box to reveal cool tech accessories. For some — the ones who are always looking forward to their next meal, cooking up something delicious in the kitchen, or eyeing pictures of food hungrily — if it’s not something they can consume, what’s even the point? 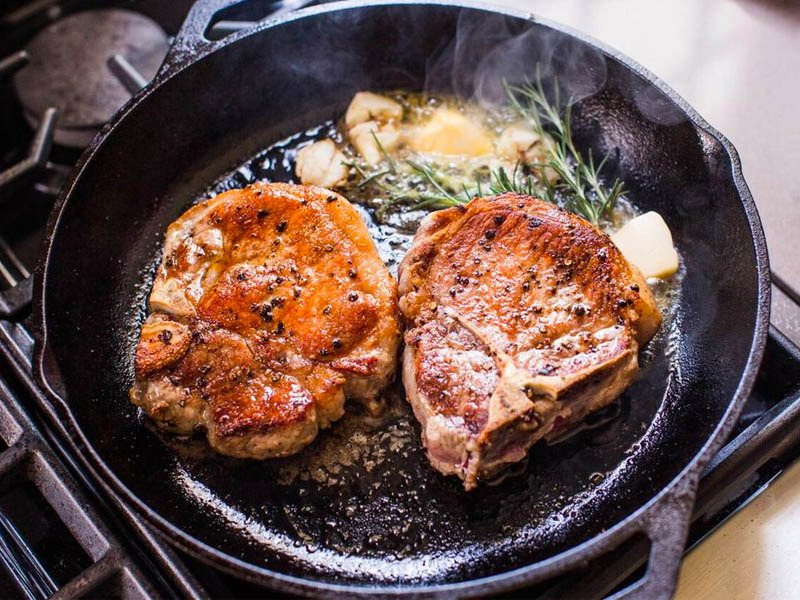 A good intro to Nashville-based online butcher shop Porter Road is its „Best Of“ sampler, which has steaks, pork chops, ground beef, bacon, country sausage, and chorizo to fulfill all their different cravings.